For information on Orthodontic National Recruitment please click here. For information on Dental Public Health National Recruitment please click here. At HEE in the north east we offer Dental Foundation training posts, specialty training in seven dental specialties, career development opportunities throughout our year two dental foundation scheme and career development programmes. Continuing education and professional development (CPD) is not neglected. As well as a regular programmes in core and other CDP topics, we also have an extensive range of post qualification programmes for dental care professionals. 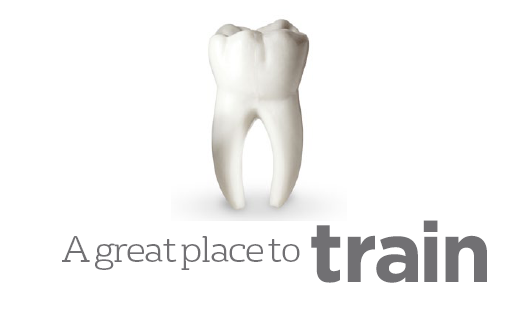 Many of our programmes are based at our dedicated, state-of-the-art dental education centre at Bourne House near the beautiful city of Durham (and conveniently situated close to the A1). Here you can find a state of the art Clinical Skills Unit with 14 Phantom head units, 2 surgeries and an X-ray room. To find out more about our state-of-the-art training facility click here.